Bryan studied and trained the martial art of Aikido for 20 years before discovering Krav Maga. In Aikido he has graded to a 2nd Dan in Kyu Shin Do Aikido (Sensei Ray Eder 5th Dan) and was lucky enough to be the first New Zealander to be presented a dan grade by the late Sensei Haydn Foster (7th Dan). In 2010 after four years of Krav Maga training Bryan obtained Advanced Civilian Instructor rank in Tactical Krav Maga in 2010. 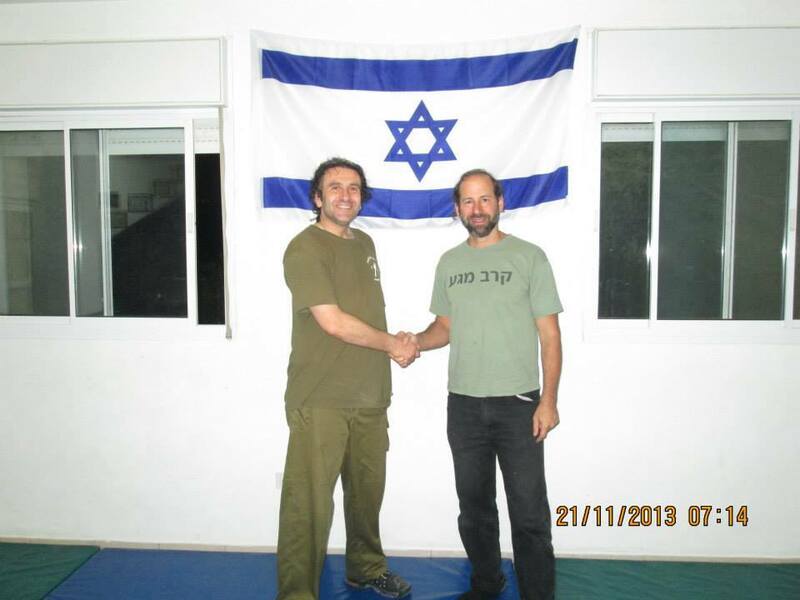 In 2011 Bryan and three other instructors formed Israeli Krav NZ which affiliated itself directly with Sensei Moshe Katz and IKI. Bryan is the only current serving law enforcement officer who is also a krav maga instructor in New Zealand and has also previously been a baton instructor and taser instructor for the police. 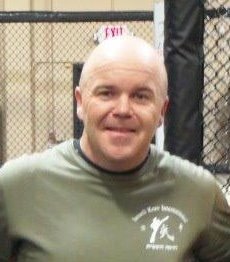 He has served 14 years in the police and in 2009 was awarded a Queens Service Medal for his service to the police and the community.Bryan has attended Krav Maga seminars by Itay Gil, Carl Halley,and recently was lucky enough to train with Jake Bonacci (strength coach) at Xtreme Couture MMA in Las Vegas. David Dumolo came to Israel twice for intensive two week training program. In addition he traveled to Australia to participate in IKI seminars. Working hard every day he learned, grasped and understood the IKI way. His inquisitive mind and hard work served him well.